The big wild cat in our heart's! 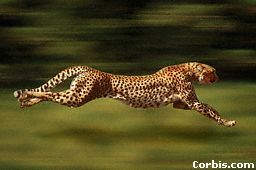 Cheetah can come up in a speed of 110km/h in 3 sec. I think that Cheetah is the most beautiful wild cat in the world, and off course all the other is very beautiful as well but the cheetah have something that no other cat's have. And that is first the speed they run and then there body and muscle, massive strength!! More info will be here shortly. If it did not hurt there freedom I would like to have one, purring so loud and coddle with a giant huge. They can come up to 110km in /h in 3 second, but off course they cannot be in that speed for very long. They are the smallest big cats with spots and they are always in danger from lions. All of them have there way of handle things, like the jaguars, they can fish with there tail and leopards and cheetahs can run for hole of Africa. 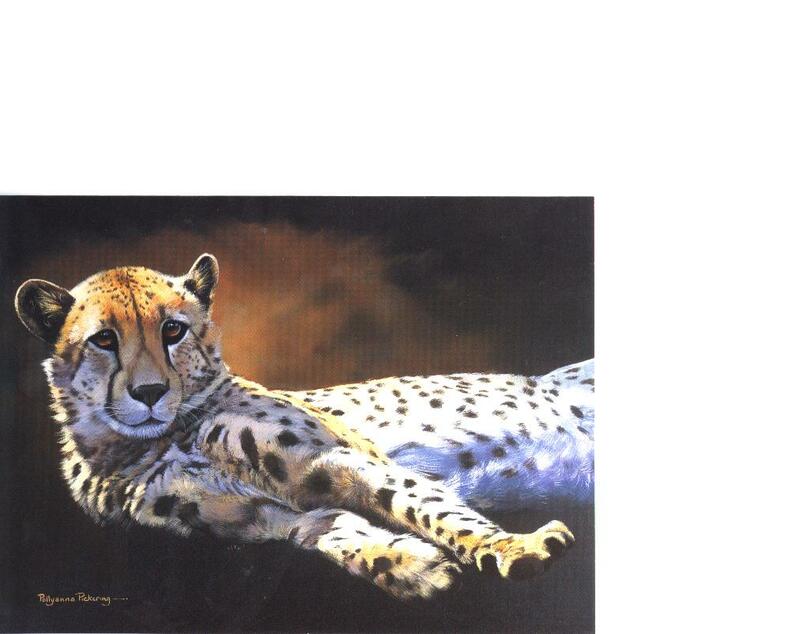 This Wild cat has been drawn from a real cheetah laying in the sun, and then I thought of our house cat's when they are laying in the sun in the garden or on a roof somewhere. life can be so wonderful sometime. You love big cat's too, go and sign my guestbook if you want at "home". Want to chat? Go to "links to all...."